Perimeter Intruder Detection Systems (PIDS) act as a technology force multiplier, they keep a constant watch on a site’s perimeter and offer the opportunity for early detection of an attack. 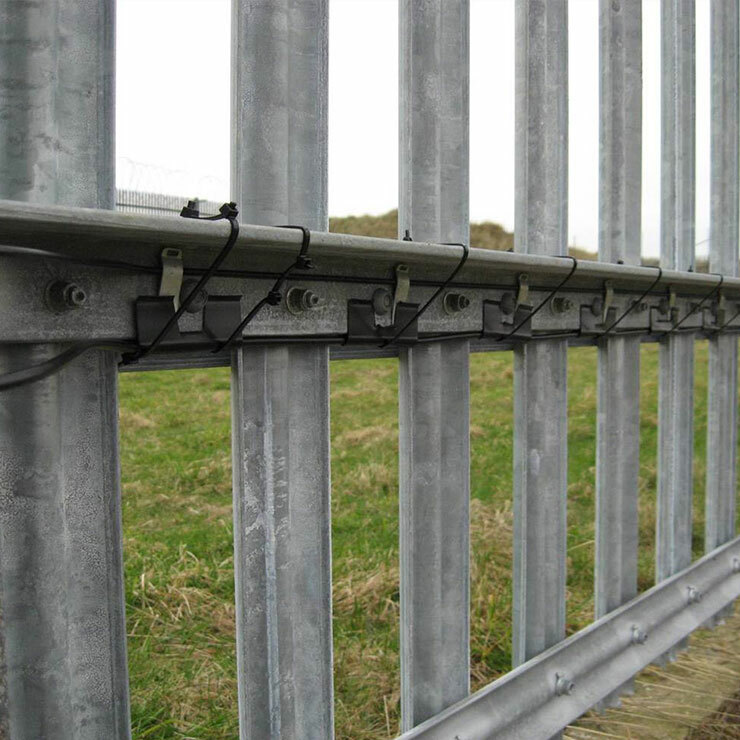 Fabric mounted systems, where the sensor is attached to the fabric of a fence and post mounted systems, where sensors stretch between either fence posts or dedicated posts. Ground-based PIDS are buried in the ground and may or may not be deployed alongside a fence. Free-standing PIDS cover an area above ground and may or may not be deployed alongside a fence. Unlike free-standing PIDS which are designed to detect intrusion along a perimeter, wide-area detection systems cover a large area within and external to a site perimeter, allowing for detection and tracking within an open space. Rapidly deployable detection systems can operate using any of the above detection methods. A rapidly deployable system is defined as one which can be deployed by two people within a short period of time. Rapidly-deployable systems should not be used for more than a two week period without the system being re-commissioned. HDS are used in an external environment to detect an intrusion or attempted intrusion through the fabric or opening of a hatch.